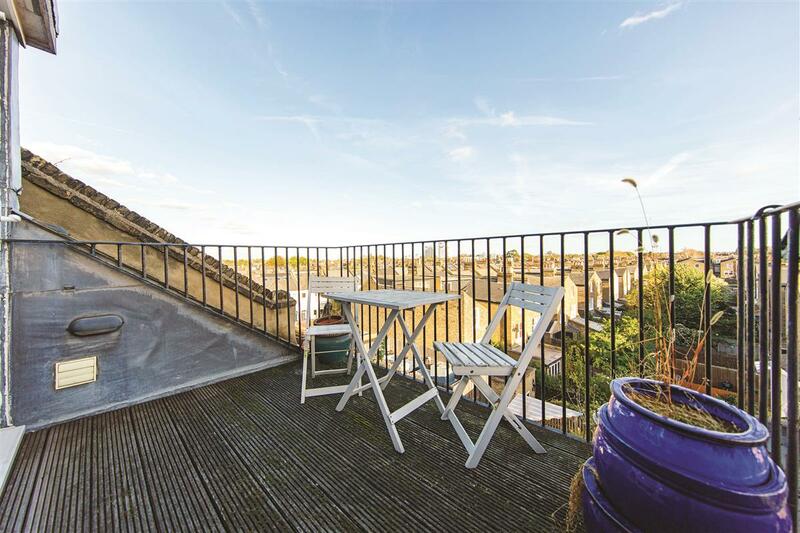 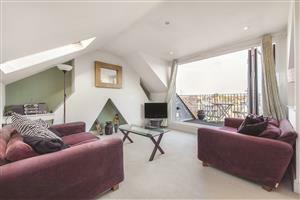 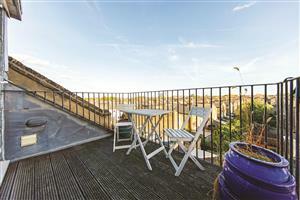 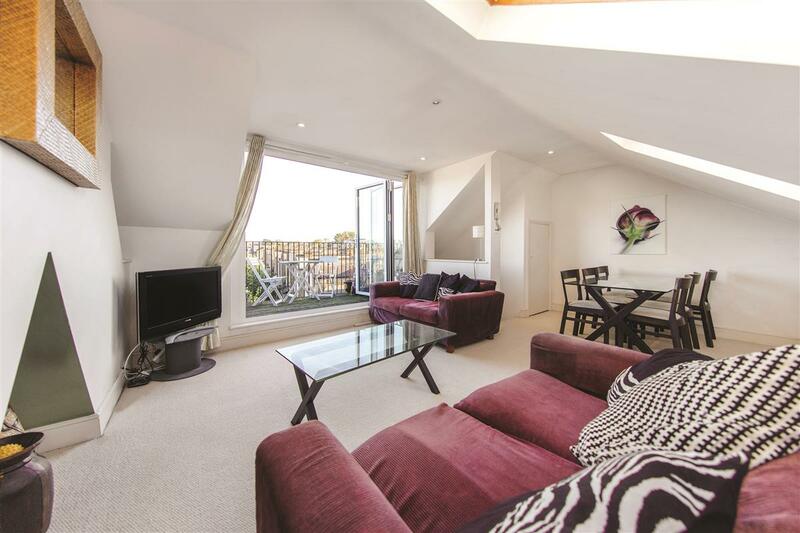 Located on the extremely popular Abbeville Road, in the heart of the Abbeville Village, this two bedroom split level flat offers brilliantly spacious living accommodation and benefits from a desirable south-facing roof terrace. 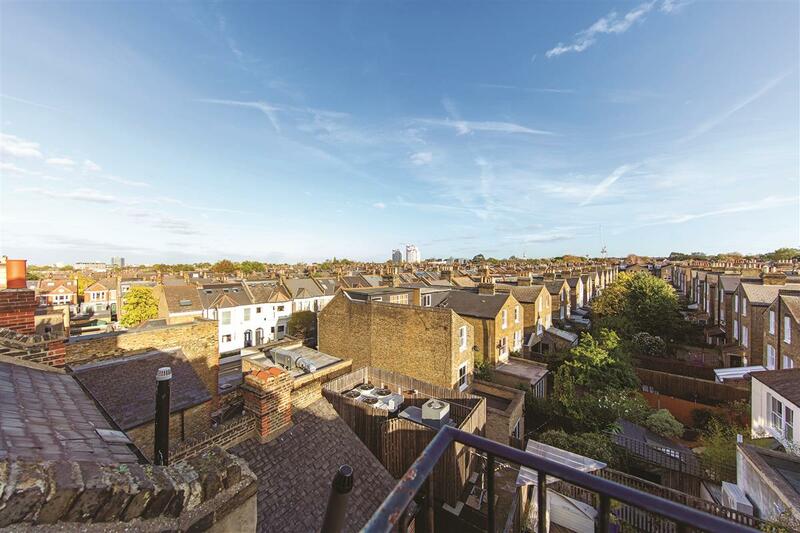 The property has wonderful views, large windows and high ceilings and is located close to Clapham South underground stations and all of the local shops and restaurants of the village. 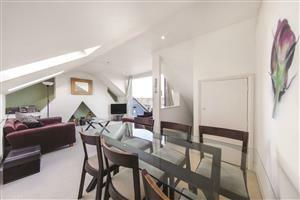 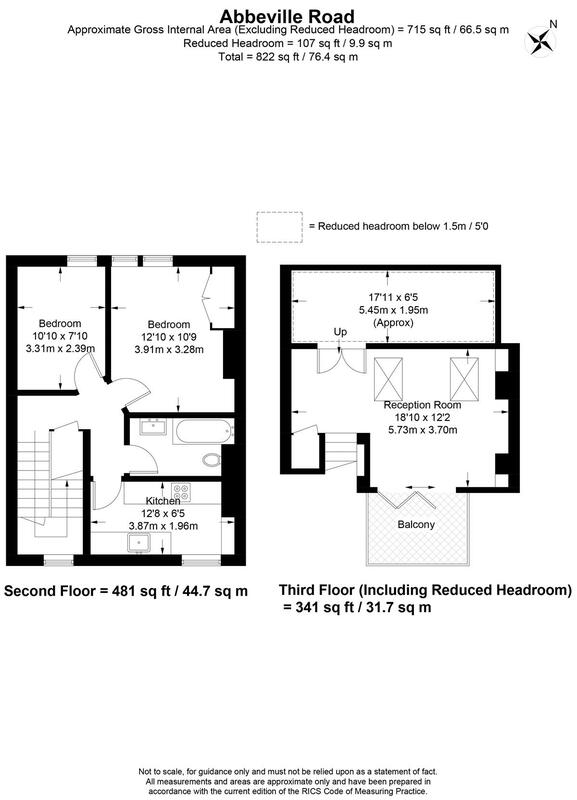 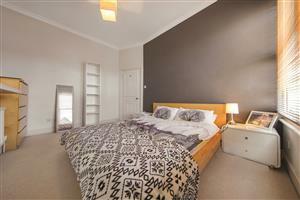 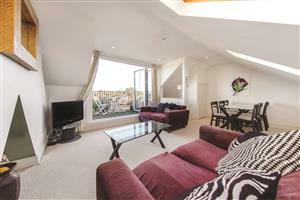 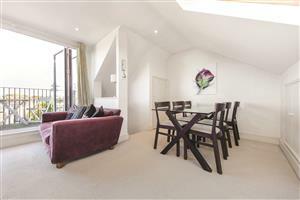 The property benefits from two good sized double bedrooms on the second floor, along with a large contemporary bathroom. The modern galley kitchen has a plethora of storage and leads up to an impressive reception room which is fantastic for entertaining and in turn leads via bi-fold doors to the sunny south-facing roof terrace. 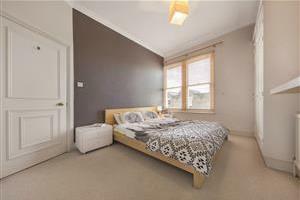 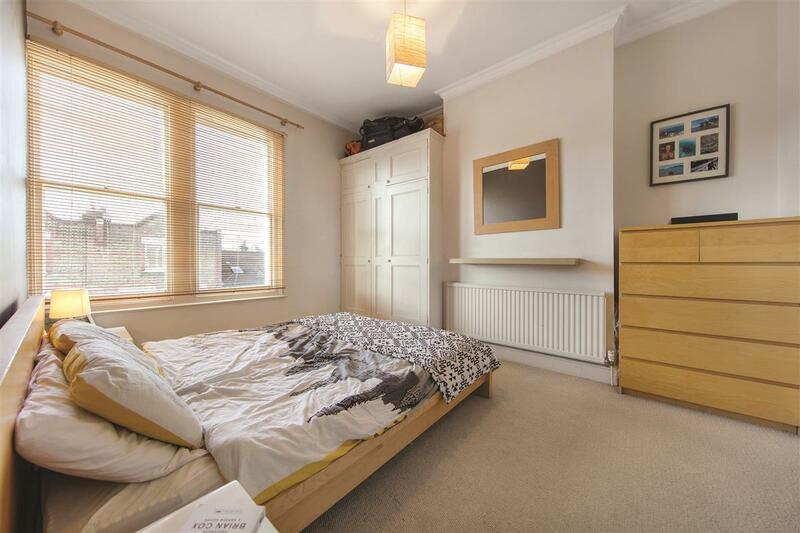 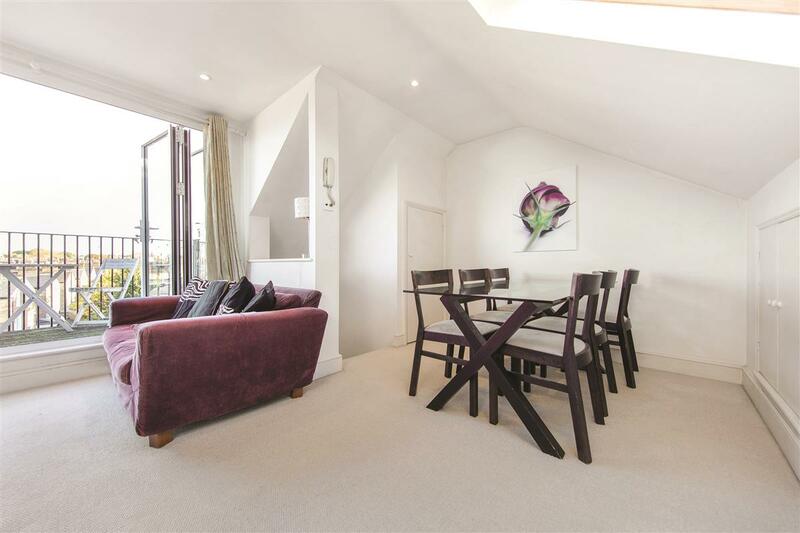 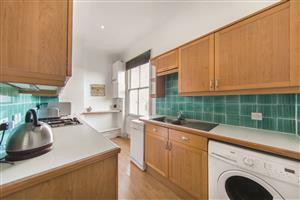 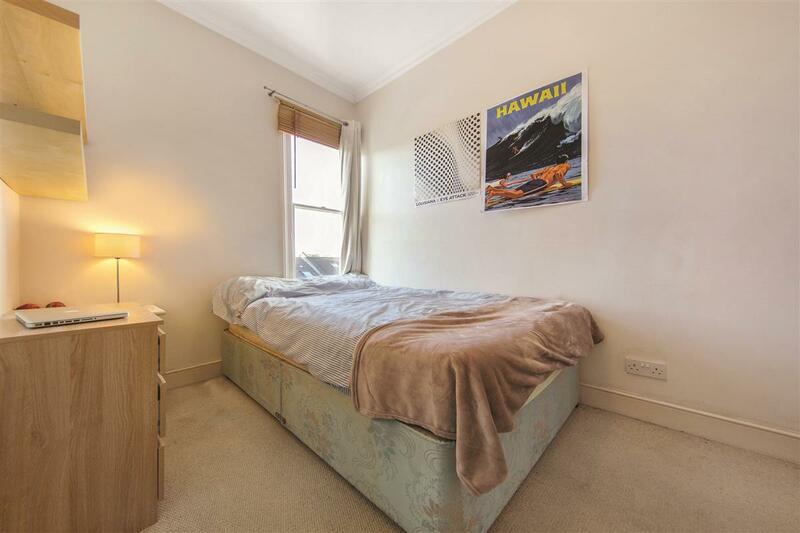 Abbeville Road runs parallel with Clapham Common South Side and this flat is situated at the western end of the road so is very close to Clapham South and all of the local shops and restaurants of the village. Clapham South Underground Station (Northern Line, Zone 2) provides access north of the river and there are numerous local bus routes. 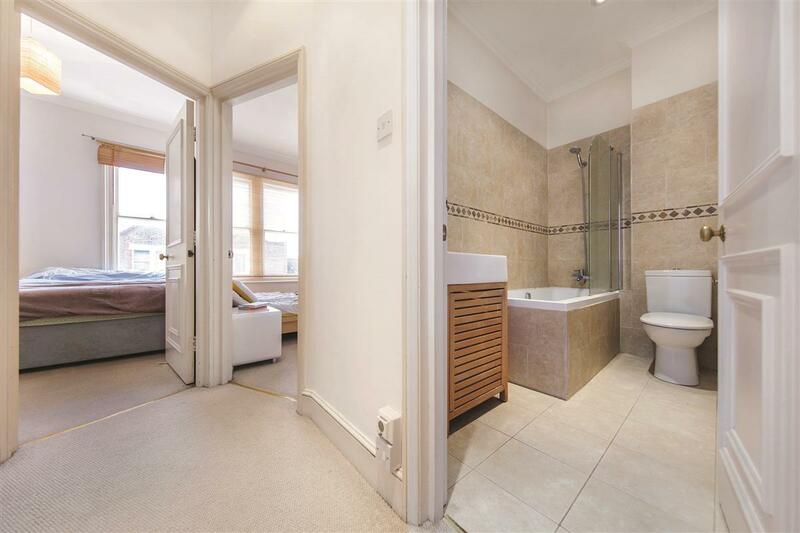 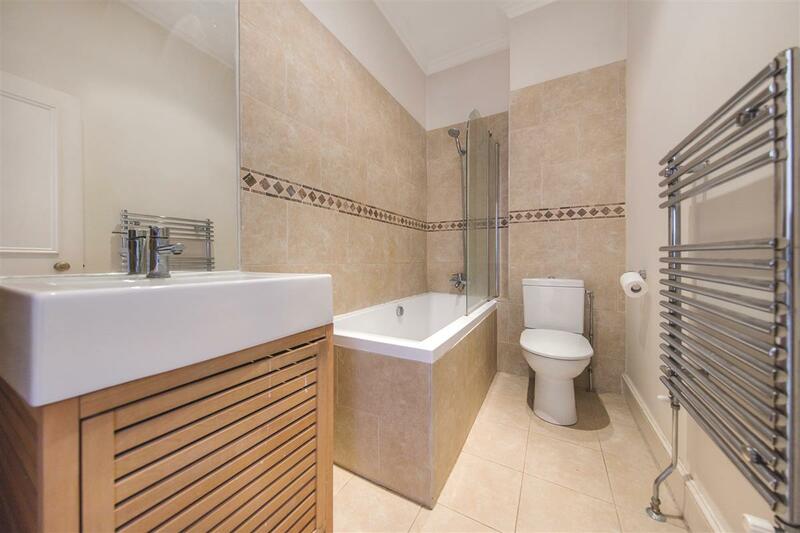 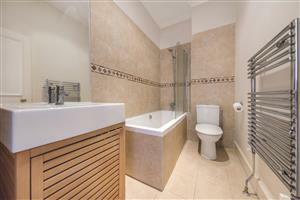 The wide open spaces and amenities of Clapham Common are nearby.